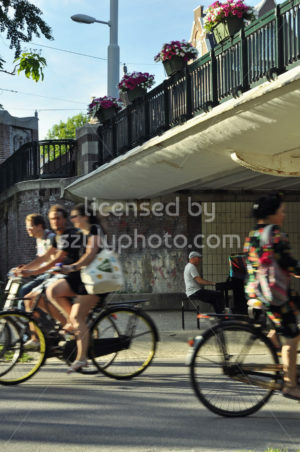 Amsterdam, Netherlands – June 14, 2017: Public piano player in the background, entertaining the passersby crowd, cycling in the Vondelpark. 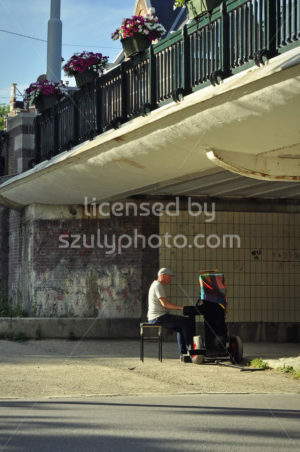 Amsterdam, Netherlands – June 14, 2017: Public piano player under the bridge, entertaining the passersby crowd in the Vondelpark. 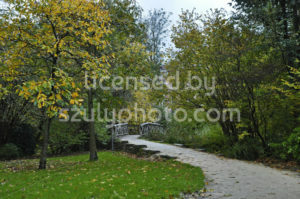 Amsterdam, Netherlands – November, 2017: View of a walking path in the autumn Sarphatipark, leading to a wooden bridge among the autumn trees in the Pijp. 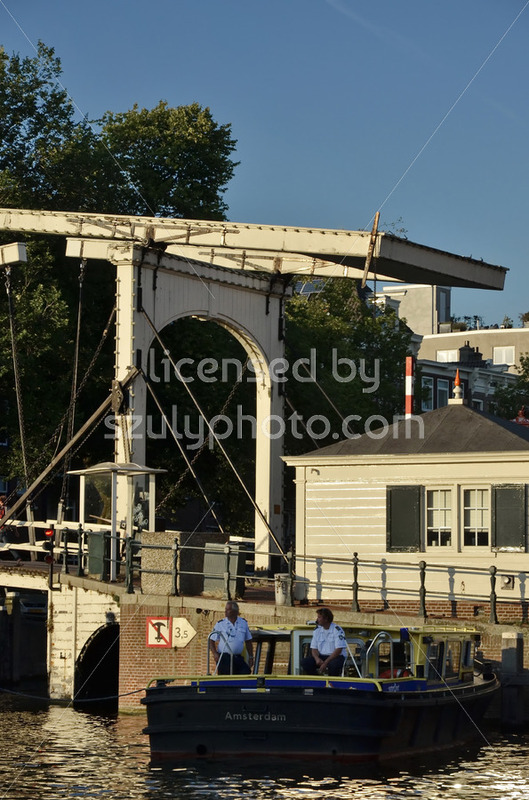 The photo is also licensed royalty free at alamy.com. 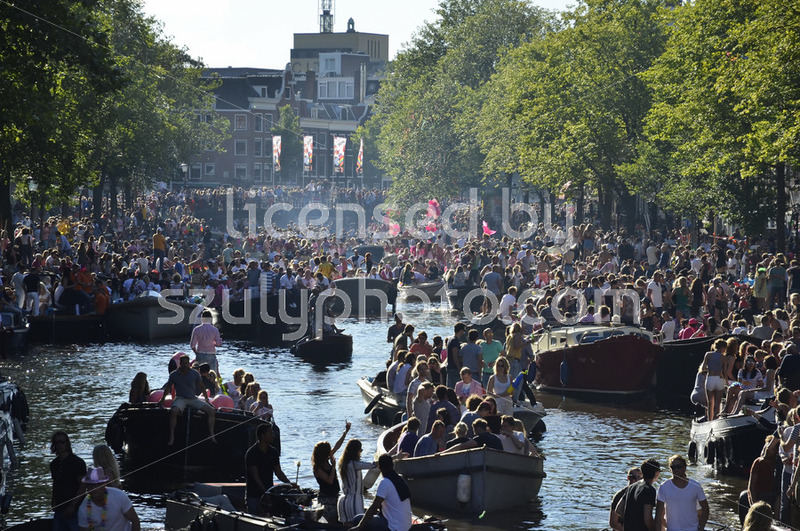 Amsterdam, Netherlands – August, 2016: Passenger boats with spectators along the Prinsengracht canal. 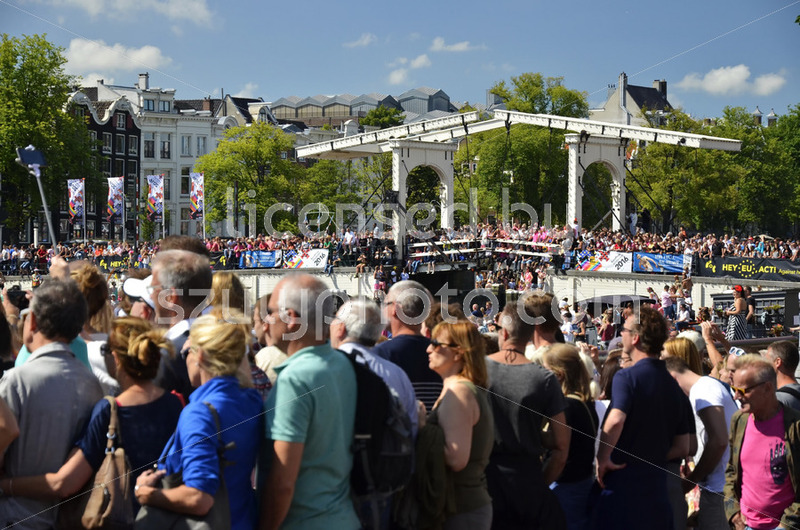 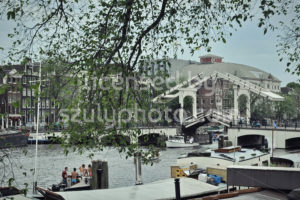 The event was shot at the time of the Europride, an international public parade along the Amsterdam canals. 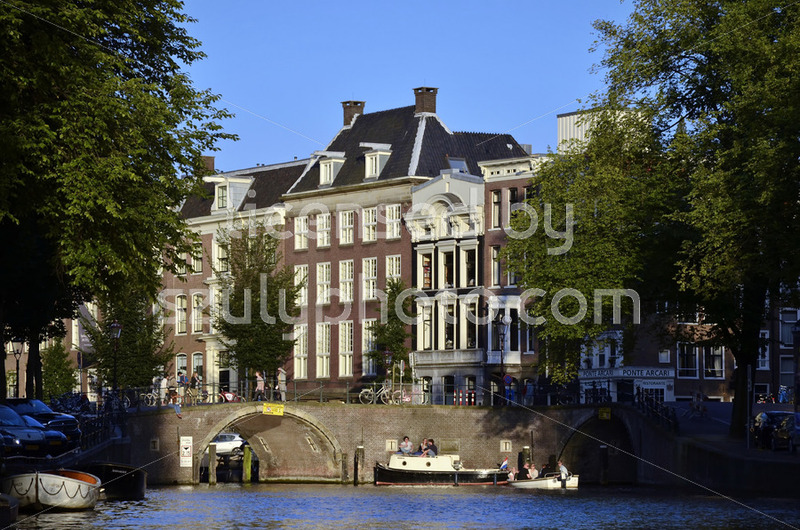 Amsterdam, Netherlands – August, 2016: The boat of the National postal service (PostNL) cruising on the Nieuwe Herengracht. 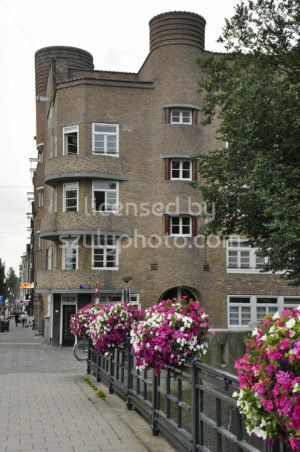 It is near the Kadijksplein at the time of the Europride, an international public parade along the Amsterdam canals. 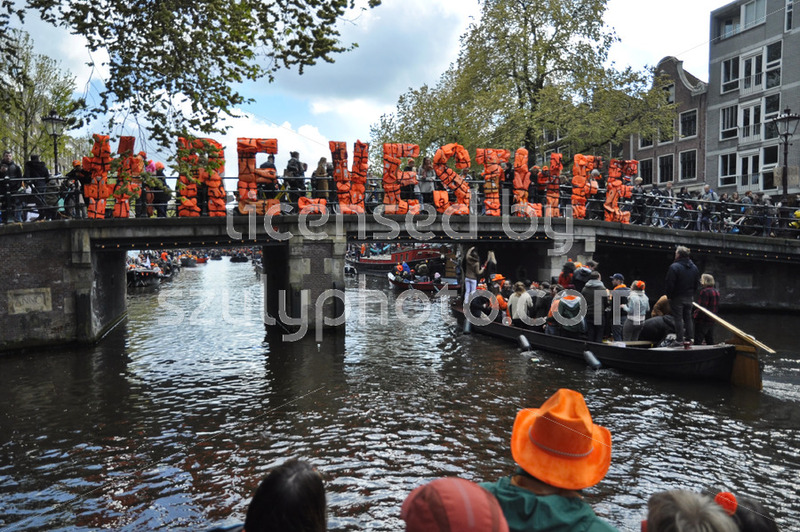 Amsterdam, Netherlands: An orange colored hash tag sign saying “#re.vestlife” put together from life vests, applied on an old bridge over the Prinsengracht canal during the traditional King’s Day canal cruise of local citizens. 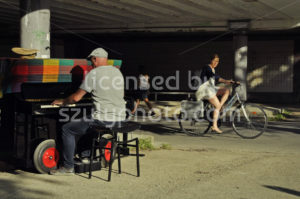 Red bicycle on a frozen canal. 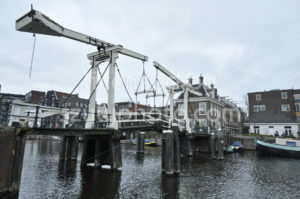 February, 2012, Leidsegracht, Amsterdam, The Netherlands. 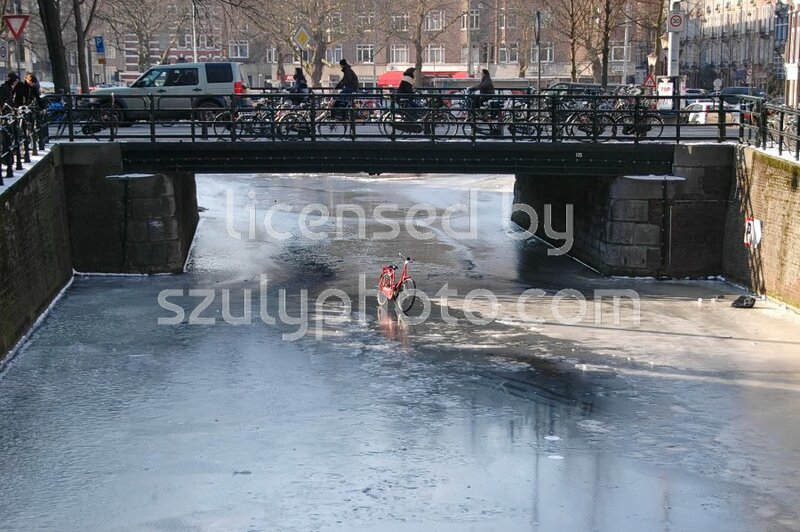 A red bicycle placed in the middle of a frozen canal in front of a crowded bridge on the Marnixstraat.